Spring Awakening is a rock musical based on the German play Spring Awakening (1891) by Frank Wedekind. 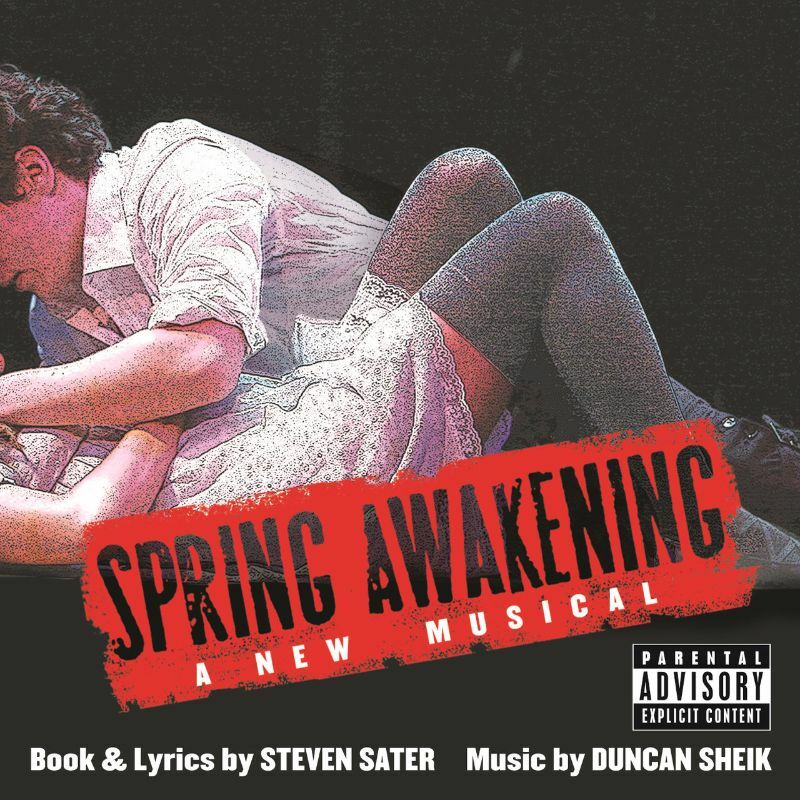 The original Broadway production of Spring Awakening opened at the Eugene O’Neill Theatre on December 10, 2006. Decca Broadway released the original cast recording on December 12, 2006, which won the Grammy Award for Best Musical Show Album in 2008. The above is the cover artwork of the album, which features the musical title in a grunge sans serif font. The font is very similar to Roadkill Regular by Rian Hughes. For the font used for the alternate logo of the musical as seen on its website, it is very similar to Wanderlust Letters by Cultivated Mind (“Awakening” part only).